Months after Apple stunned the market by announcing it would no longer be reporting quarterly iPhone unit sales, we have some insight as to the reason. 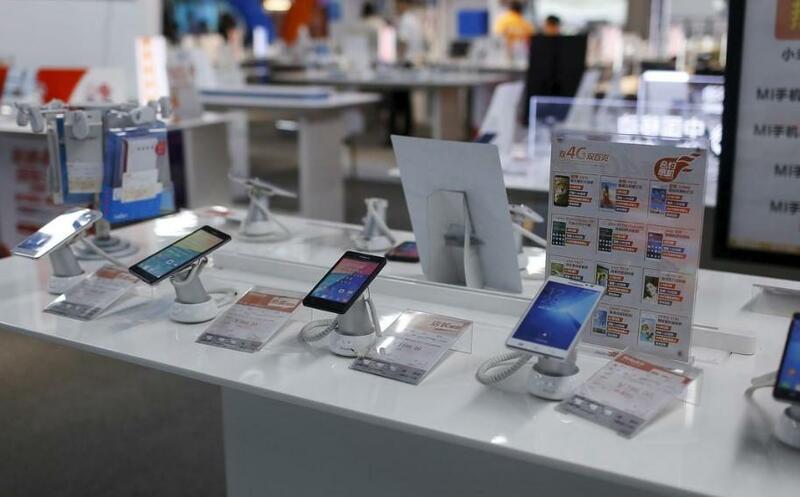 February saw smartphone shipments in China collapse to their lowest levels in six years, indicating that the super-saturated industry has failed to turn around amidst a global economy that is grinding slower. Shipments to China came in at 14.5 million units for February, down 19.9% from last year, according to Reuters, who cited the China Academy of Information and Communications Technology. It's the lowest total since February 2013. February is traditionally a tough month for Chinese consumer purchases, as the Chinese spend a majority of the month celebrating the new year. However, this year's drop was more concentrated than past years, as a result of both a slowing economy and the ongoing U.S./China trade war. When Apple recently cut sales forecasts this year, it blamed China for weighing on its results. To try and stimulate demand, the company paired with China-based Ant Financial to offer interest-free iPhone financing. Other retailers in China have tried similar promos to try and spur demand. This has some manufacturers, like Huawei, looking to corner the higher margin end of the market instead. Huawei saw its market share of China's $500 to $800 device segment rise to 26.6% from 8.8% in 2018, according to data from Counterpoint Research. Apple, on the other hand, saw its share fall to 54.6% from 81.2%. As an added bonus, we recently reported on Chinese smartphones also emitting the most radiation of any smartphones worldwide. The current smartphone creating the highest level of radiation is the Mi A1 from Chinese vendor Xiaomi. Another Chinese phone is in second place - the OnePlus 5T. In fact, the two companies are represented heavily in a list of "Phones Emitting the Most Radiation" that was recently released by Statista. 8 of the top 16 handsets being made by one of these two companies. Premium Apple phones, such as the iPhone 7 and the iPhone 8 are also here to be seen, as are the latest Pixel handsets from Google. While there is no universal guideline for a 'safe' level of phone radiation, the German certification for environmental friendliness 'Der Blaue Engel' (Blue Angel) only certifies phones which have a specific absorption rate of less than 0.60 watts per kilogram. All of the phones featured here come in at more than double this benchmark.